The Brown Hybrid chicken is the most popular of all backyard egg layers. They are extremely friendly and lay plenty of large brown-shelled eggs. All of our Browns are vaccinated and sexed (Guaranteed girls). 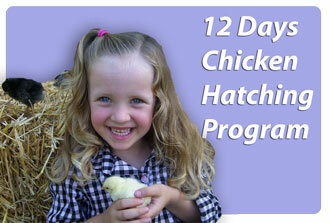 They are available all year round as sexed day olds chicks for $12 or point of lay pullets for $21. Brown Hybrids are well known for their high egg production and will lay over 300 eggs in their first year of laying.